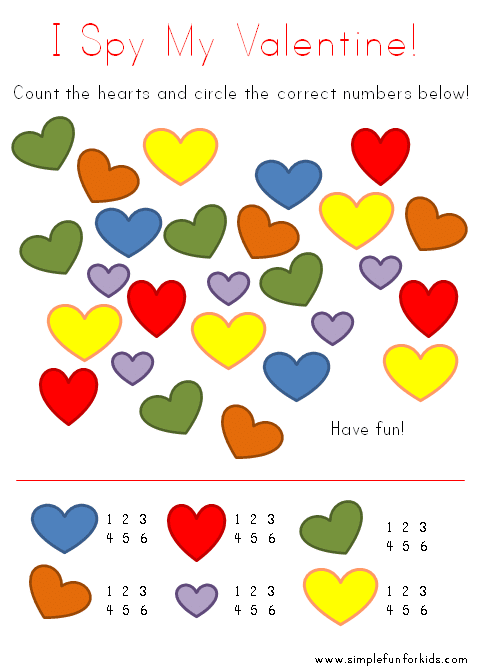 Don’t want to give out 33 Teenage Mutant Ninja Turtle Valentines? 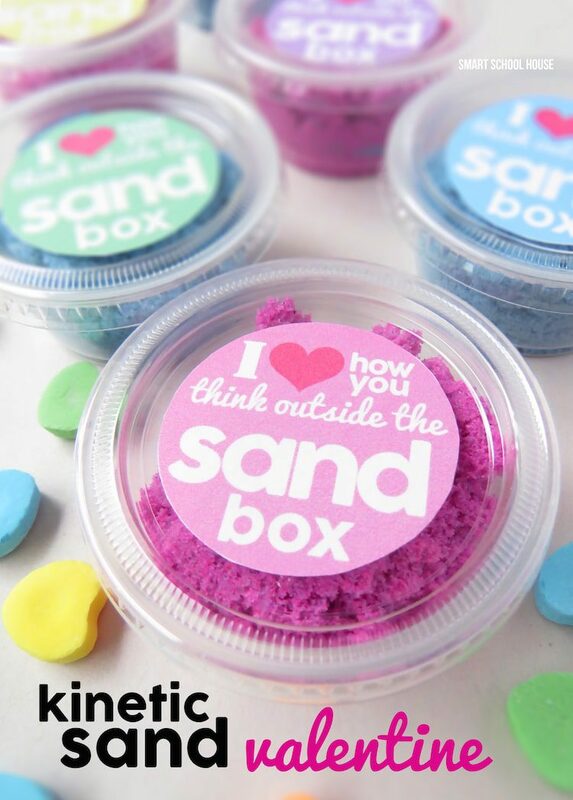 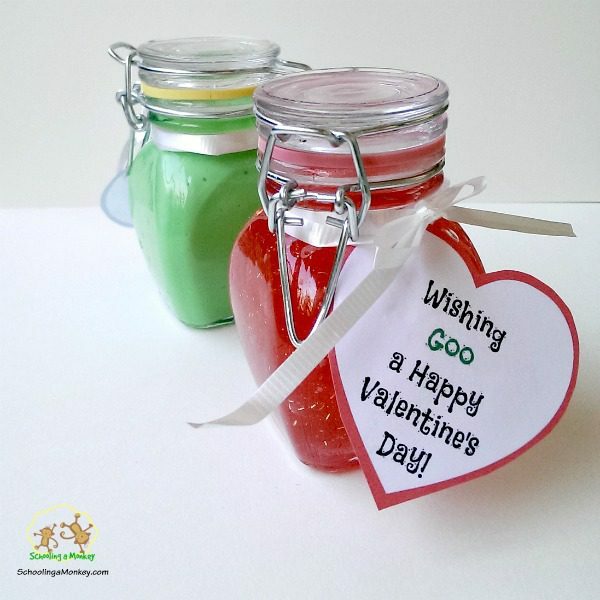 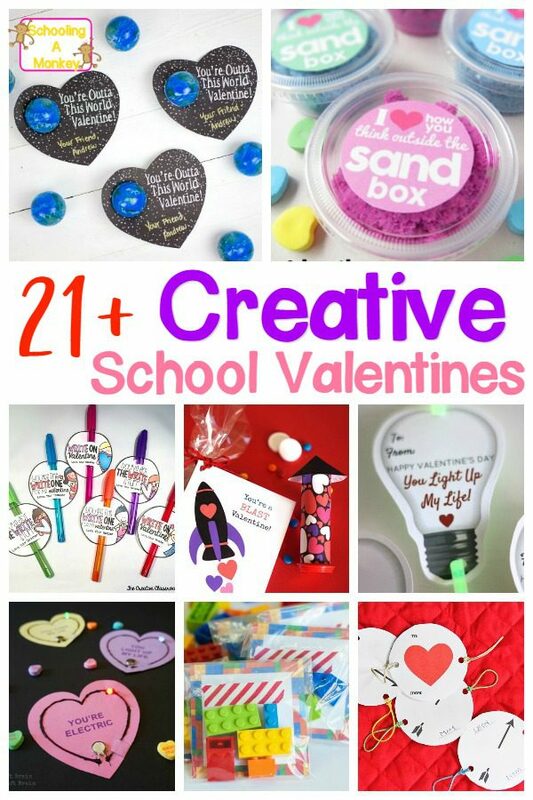 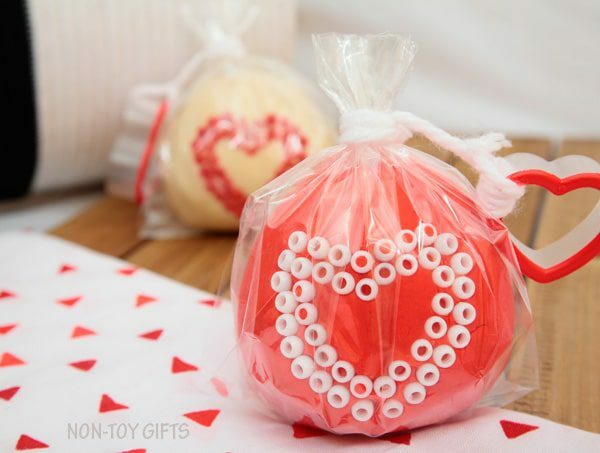 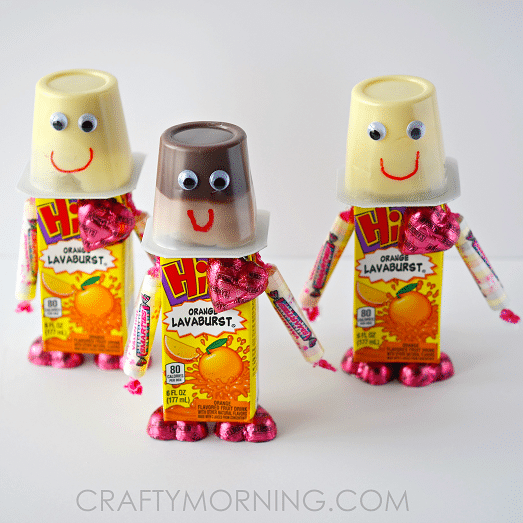 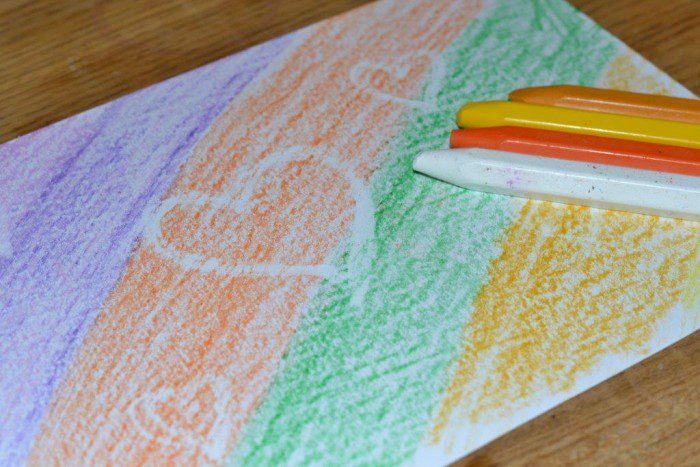 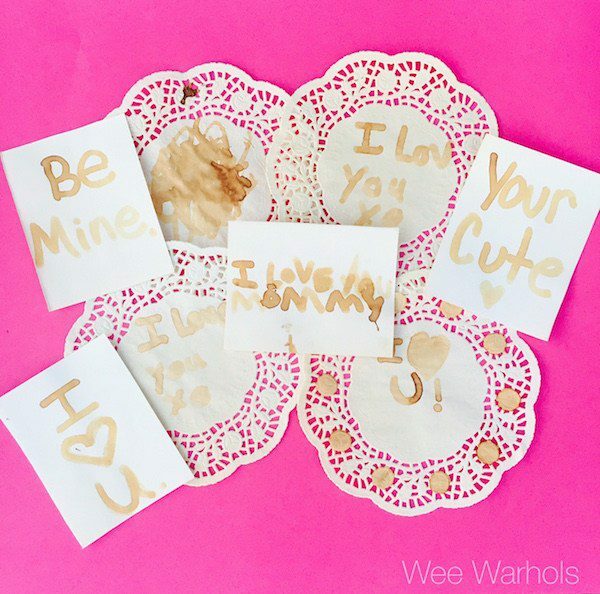 Make one of these creative and educational school Valentine ideas instead! 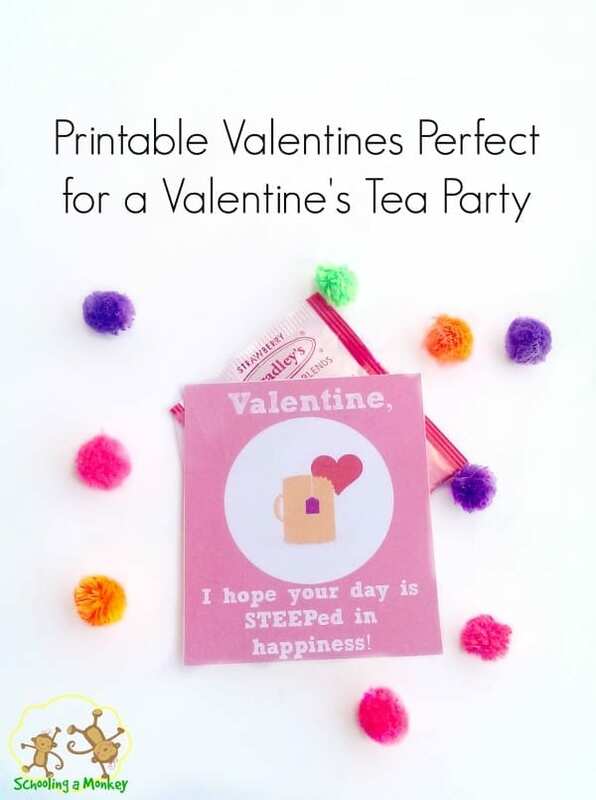 We love silly valentines. 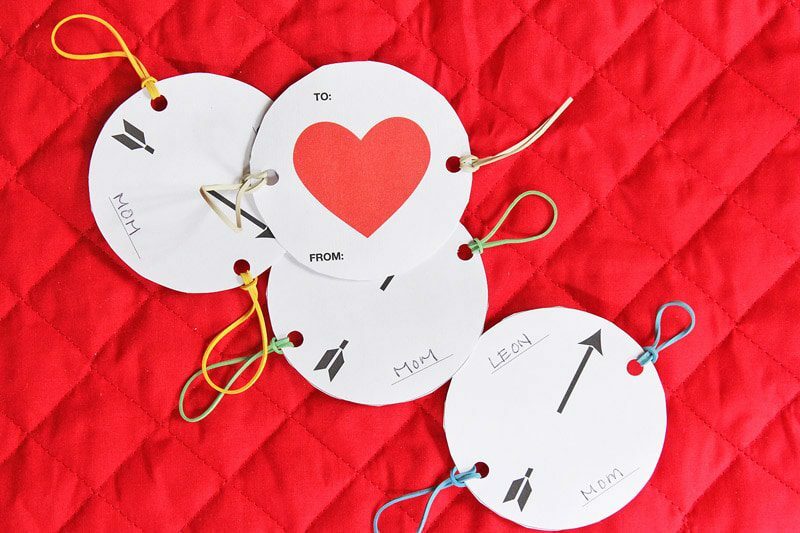 It is one of my favorite parts about the holiday. 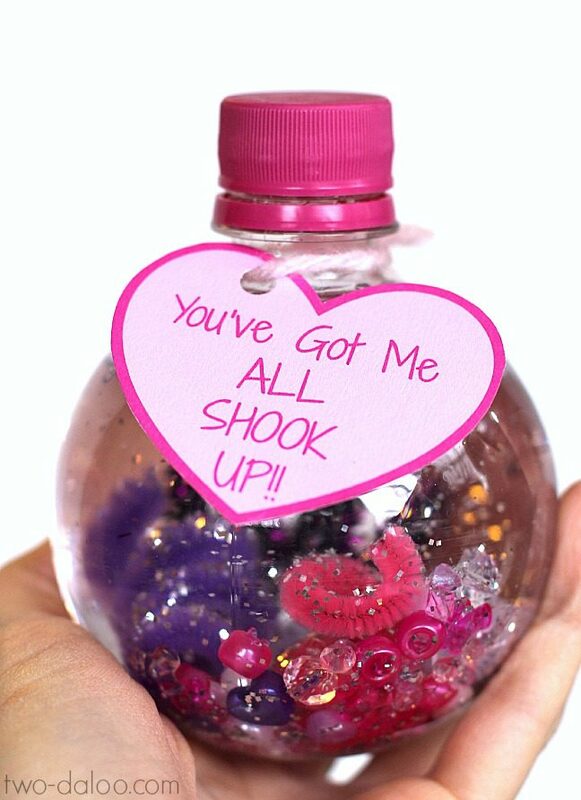 I don’t see Valentine’s Day as a time for romance and chocolate, I see it as a time to give silly puns and fun toys to friends. 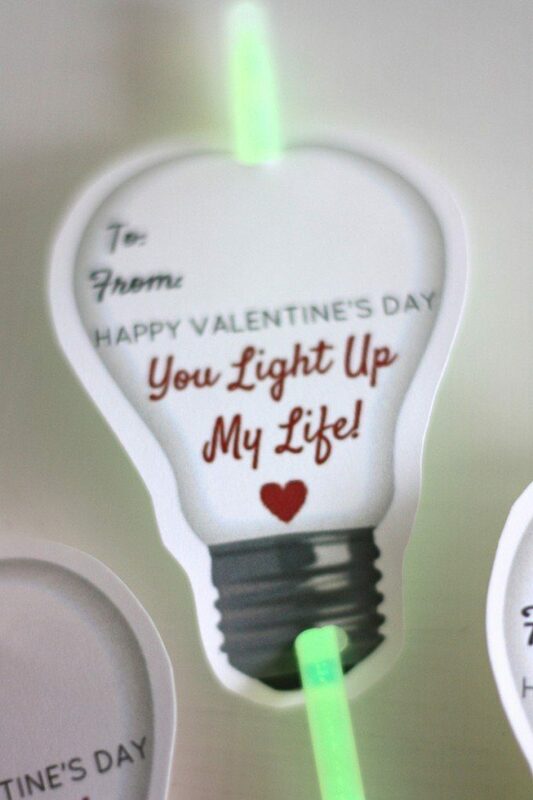 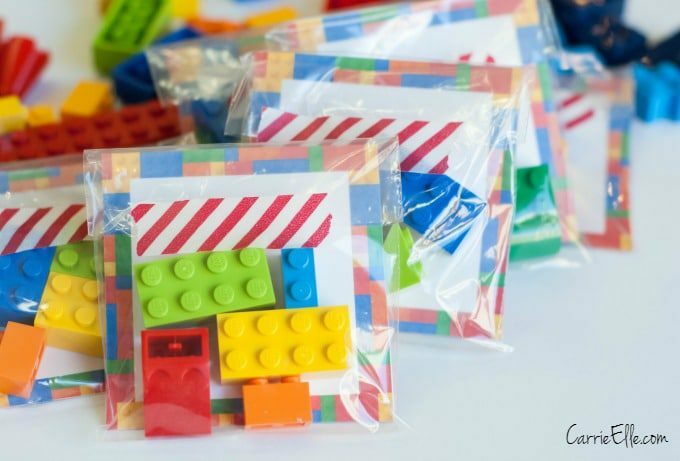 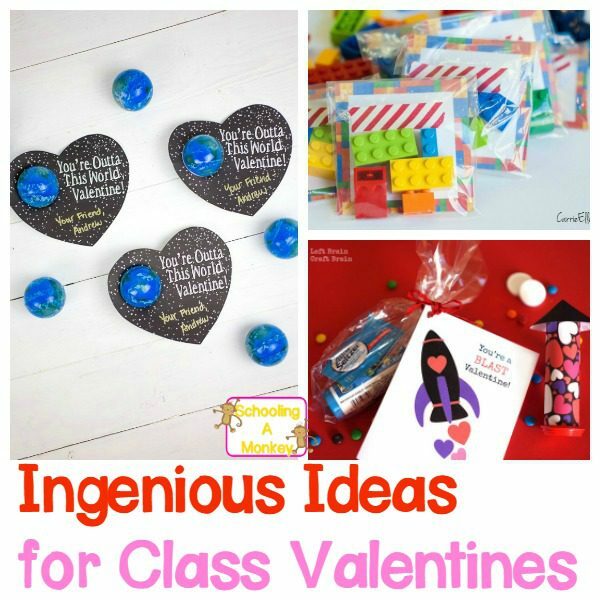 My kids love handing out creative and educational valentines, and this year, we’re armed with some really ingenious ideas! 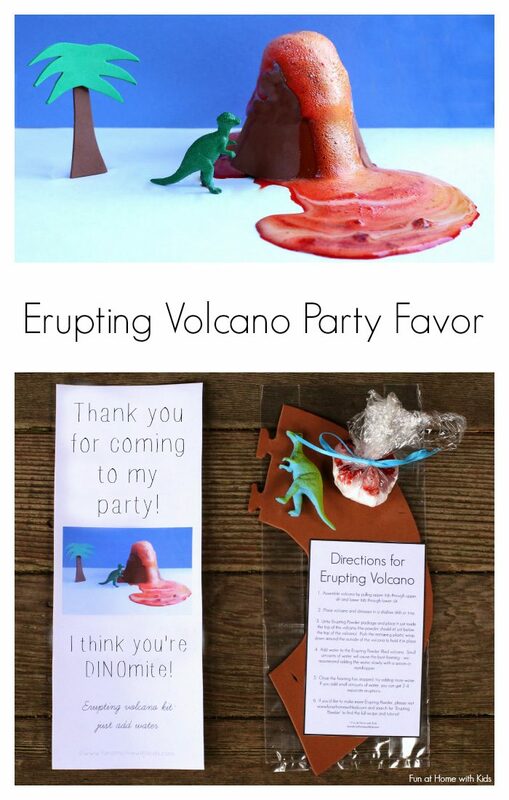 I wanted to find a collection of valentines that are not only fun, but also easy to make and educational. 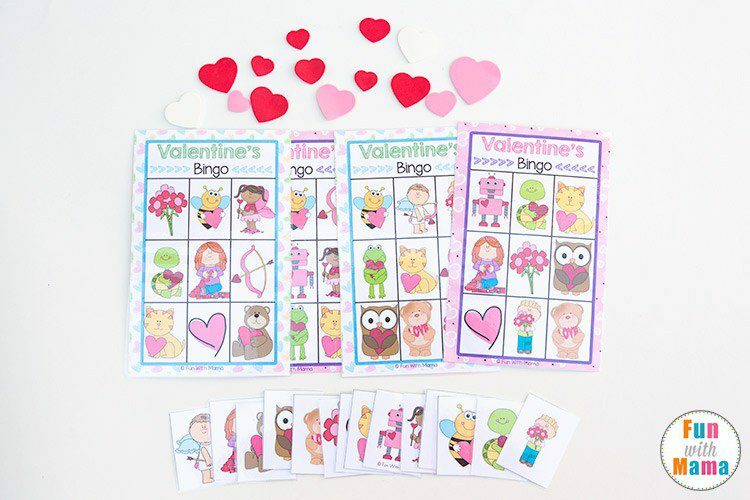 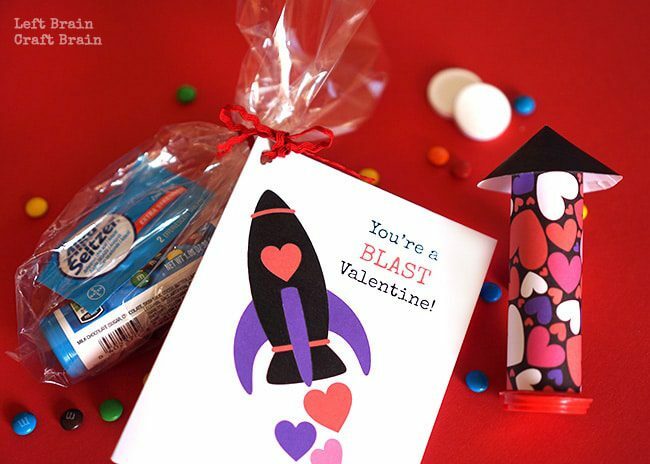 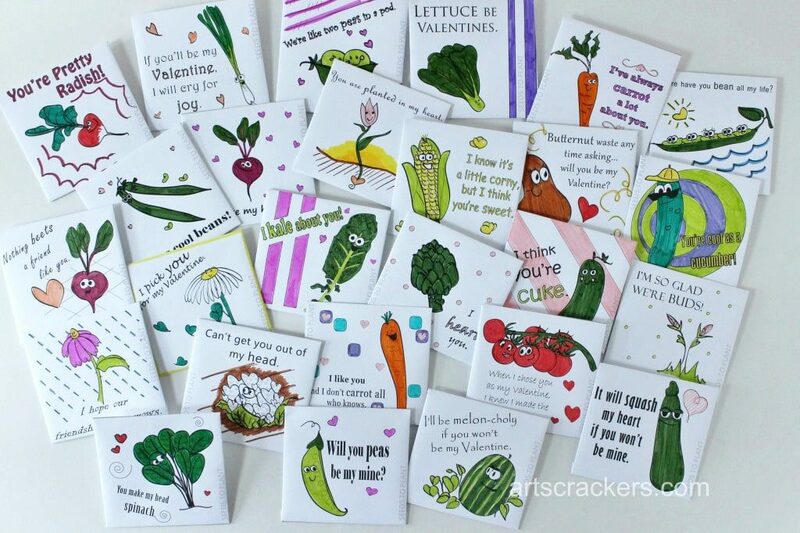 These valentines all fit the bill perfectly and you and your kids will have tons of fun making these valentines for friends, classmates, and family. 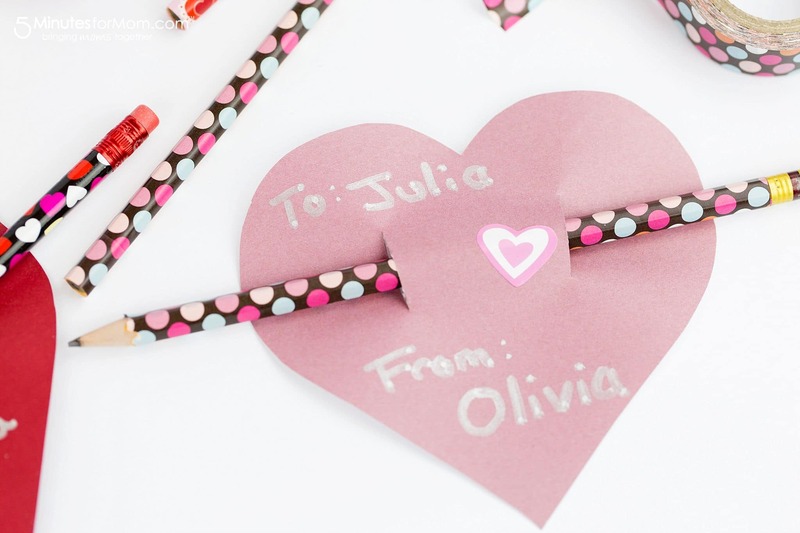 Even grandparents would love getting a valentine from your kids! 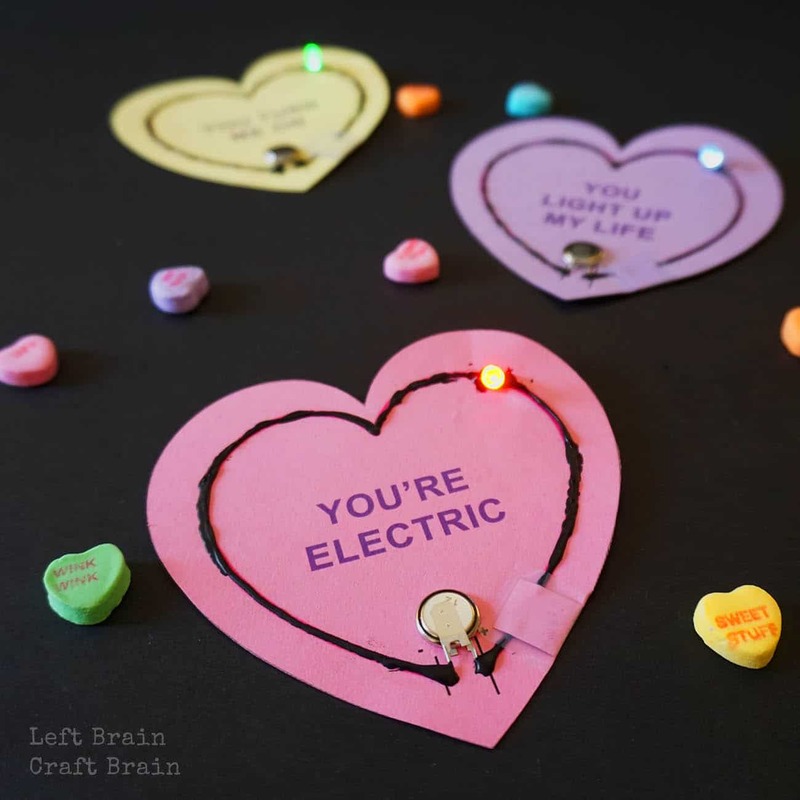 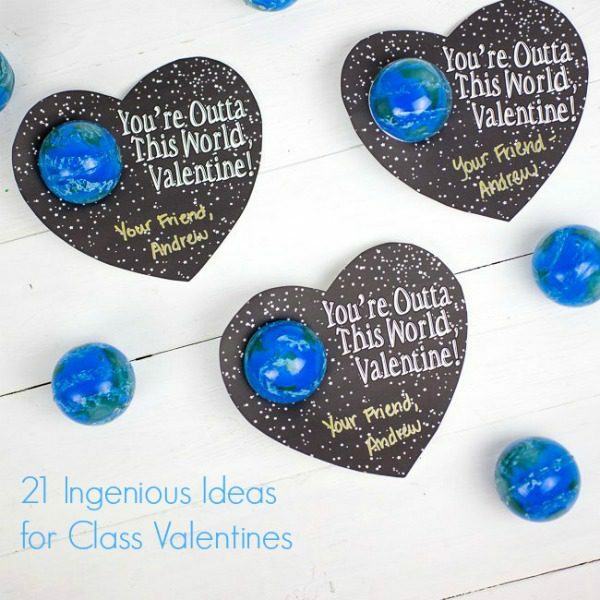 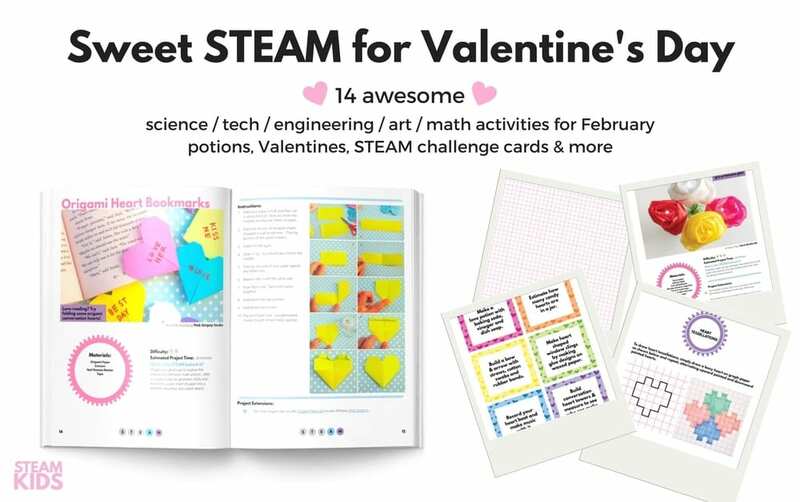 What I love most about these school valentine ideas is that almost all of them have a science, STEM, or other educational twist! 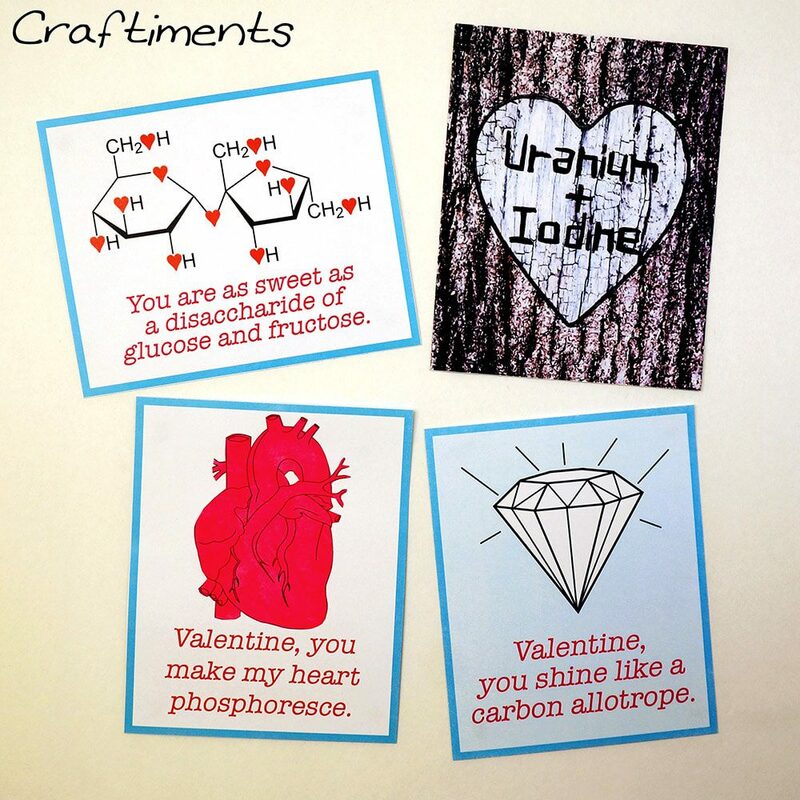 Who says Valentine’s Day can’t be educational? 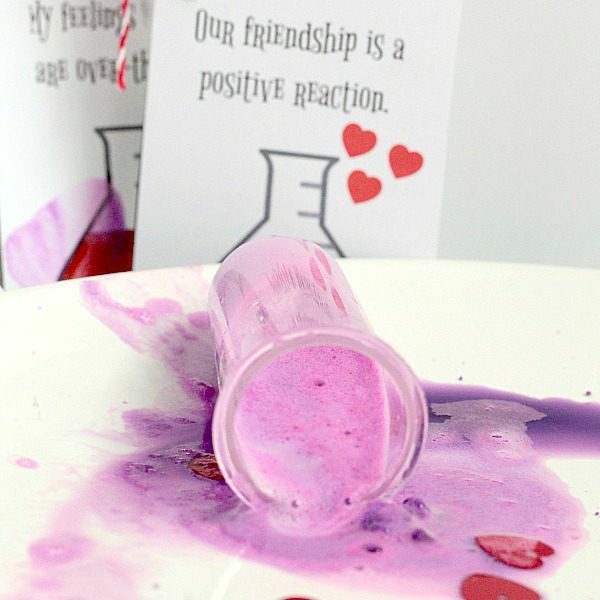 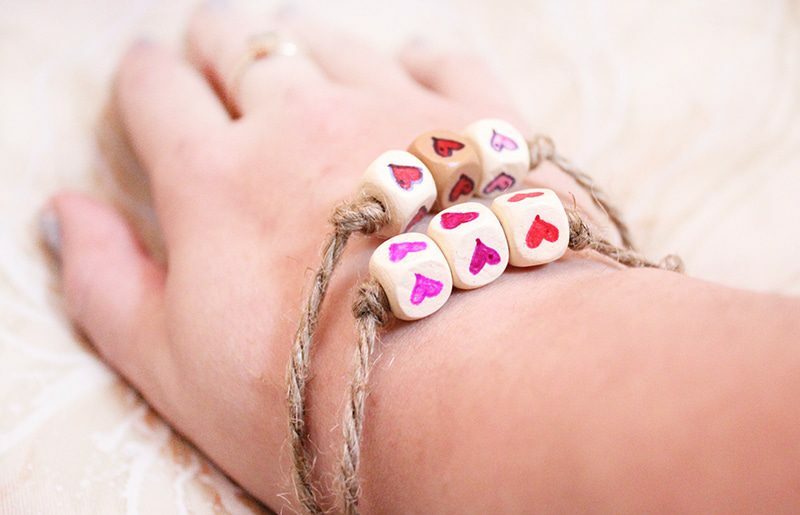 There are some seriously amazing valentine ideas here! 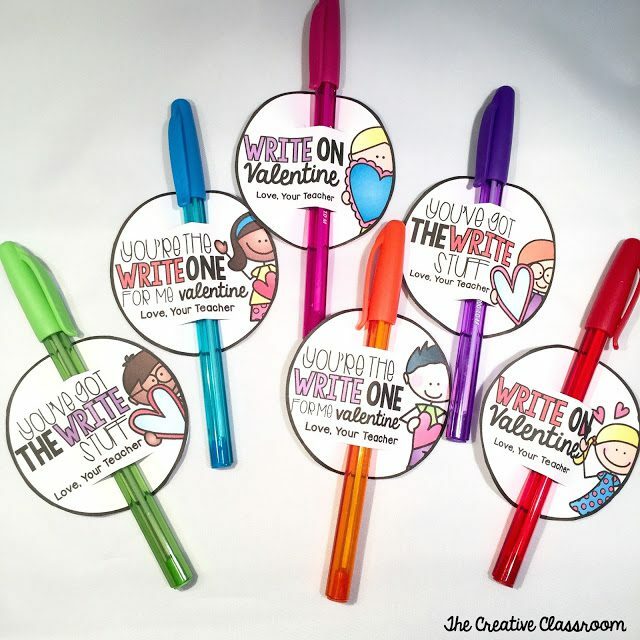 If you want a little more education on your Valentine’s Day, try these fun educational Valentine activities for kids! 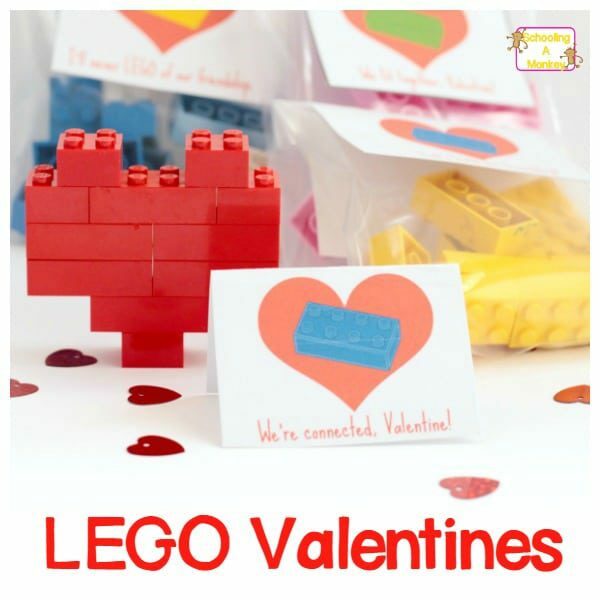 Make this year the best Valentine’s Day ever!